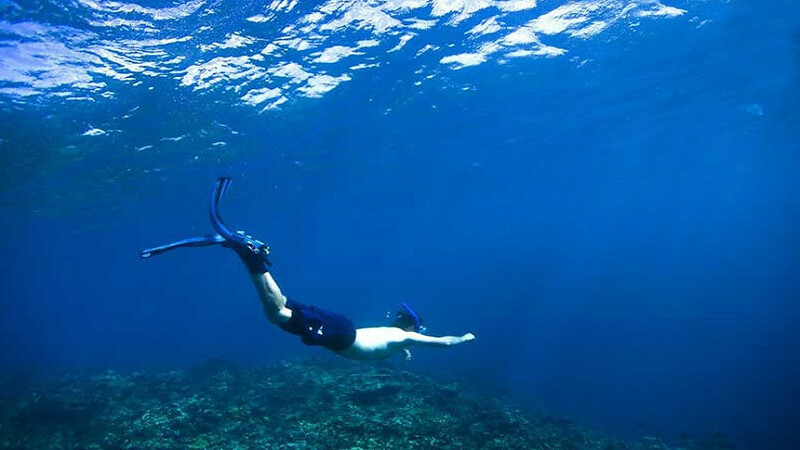 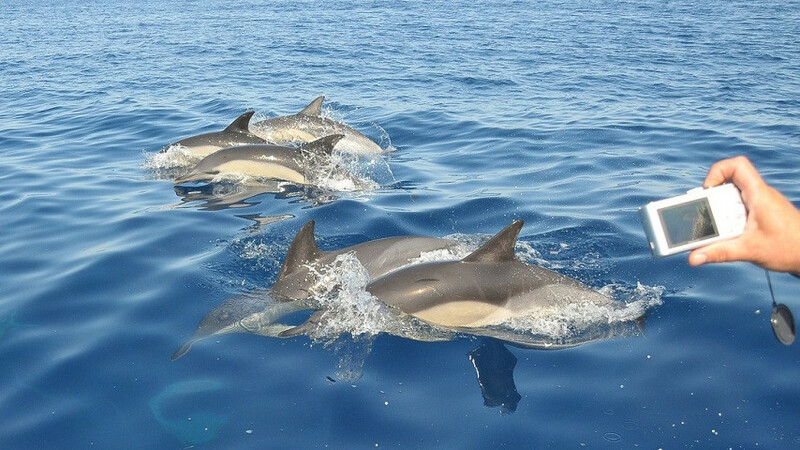 This is a 3-hour trip that includes our famous search for dolphins and whales, followed by a stop at one of the exclusive bays along the southwest coast, here you can relax in the sun or enjoy a swim / snorkel in the beautiful blue waters. 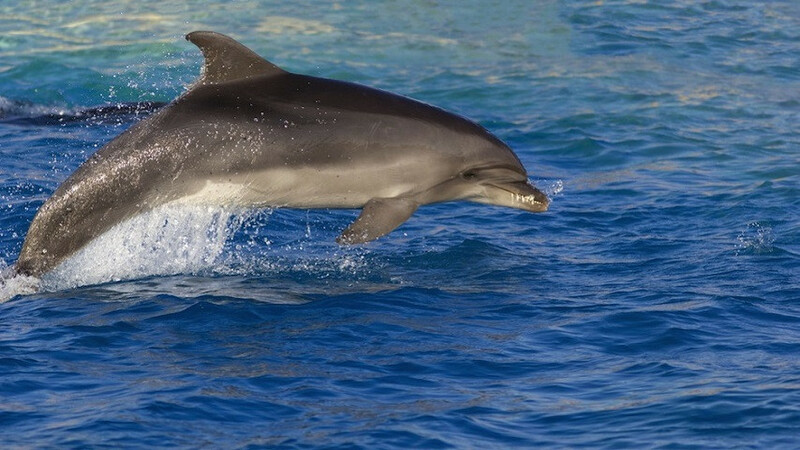 This is an opportunity to see the dolphins in their natural habitat, which means that every sail on board our ship is a very different and unique experience. 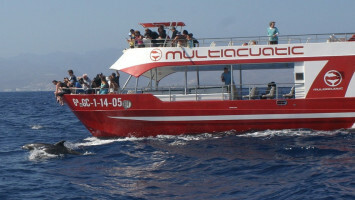 The Multiacuatic has the status 'Blue Boat', sodas are included in the price of the ticket, while other drinks and snacks are available for purchase. 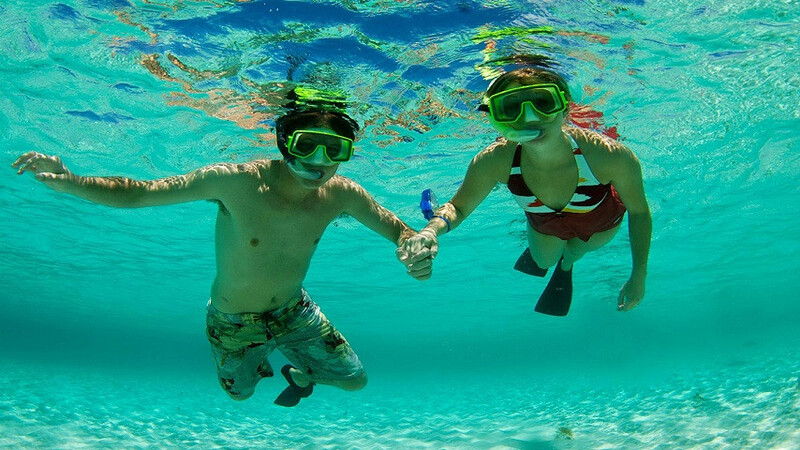 Multiacuatic invites you to repeat this free tour if you do not see any dolphin or whale during your excursion! 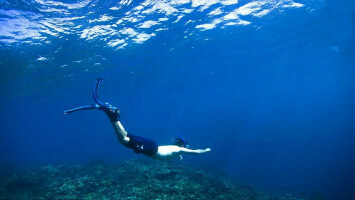 Recommendations: Comfortable clothes and shoes.